Can I have more A with my V please? 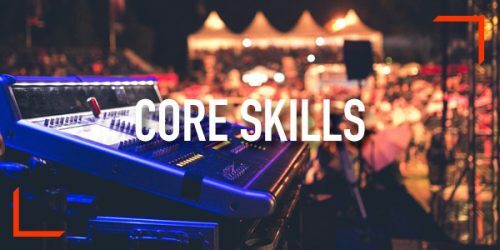 Come along and listen to an experienced practitioner in the AV industry who will take you through why sound is important and how to make it better: in short to match your A to your V. This course looks at the theory and practice of audio within the AV industry. We will discuss loudspeakers, microphones, amplifiers, analogue and digital signal transmission and think about optimising sound systems for classrooms, meeting rooms, boardrooms and other environments. This course is designed for System Architects, Installation Engineers and is intended to be a useful day with plenty of time for questions and discussion to suit your needs.